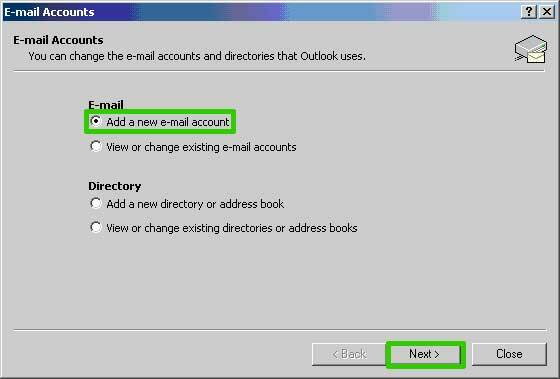 Applies to: Users wishing to configure Outlook 2003 to receive email from a TOAST.net Sub-Account. 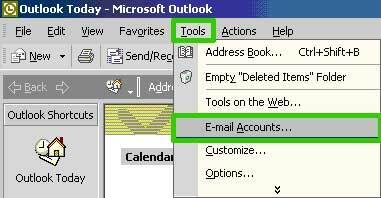 Open Outlook, then click on Tools and select E-mail Accounts from the drop down menu. 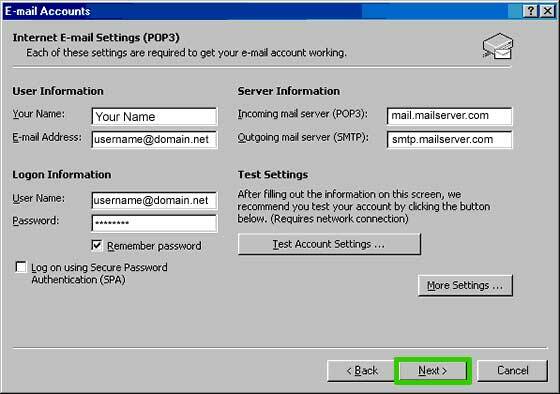 Place a dot next to Add a new e-mail account, then click Next. 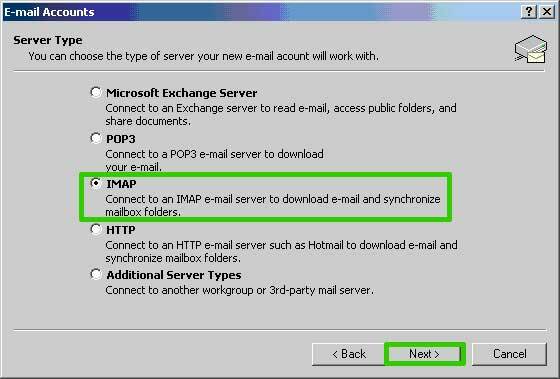 Place a dot next to IMAP for your server type, then click Next. 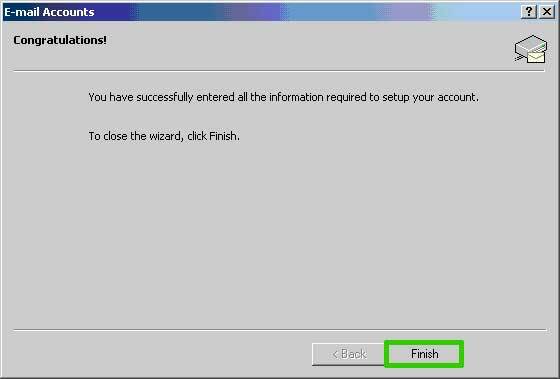 Your Name: Your real name. 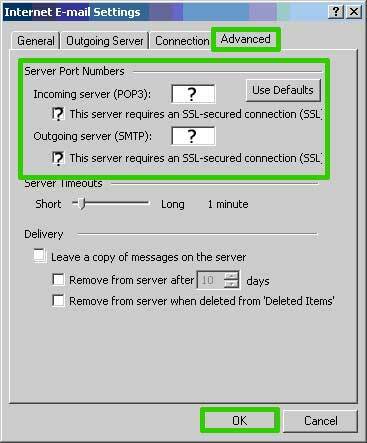 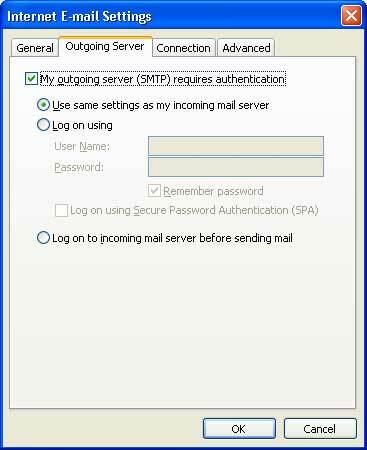 Click the Outgoing Server tab, place a check mark next to My outgoing server (SMTP) requires authentication and place a dot next to Use same settings as my incoming mail server. 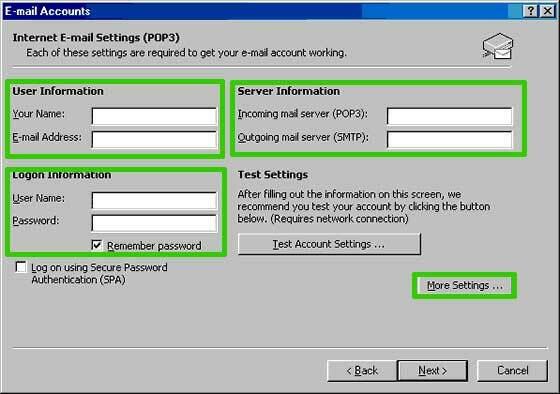 Outlook is now configured for your TOAST.net email account.